Since the time search engines have started giving much importance to the blog load time, it has really become to reduce blog time. According to a recent Akamai research, the loss of the number of visitors to a site follows the radioactive first order decay from 4.001 seconds to 30 seconds. Immediately after four seconds there is a loss of one-third of the visitors who abandon the site. So, you can understand the importance of blog load time which does not only affect the SERP but also affect your business. So now it’s you who will have to decide whether to reduce blog time or not. I am sure you will definitely want to reduce blog time. If you are on Blogger then you have bit less option to reduce blog load time but definitely you have great options to reduce blog load time fast if you are with WordPress. In recent days, mine blog’s blog load time is also bit more but I am working very hard and I am sure very soon I’ll get rid of it. So here in this article I am going to take you through the complete stuff about blog load time like how to reduce blog load time fast, how to check blog load time and how to test the web page load time. 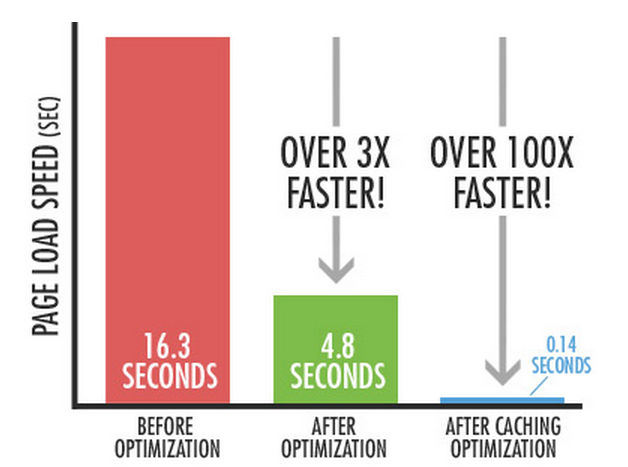 So let’s start with how to reduce blog load time fast. Here are some of the best tips using which you can reduce blog/website load time quickly. Hope after implementing these tips you would be able to reduce blog load time quickly. Definitely these tips are for all the users no matter on which platform you are like Blogger, WordPress or it is coded HTML. You can apply majority of the tricks and can reduce website or blog load time. This is really a great stuff to decrease blog page load time. Usually we have regular practice to install and active too many plugins in our WordPress dashboard. Yesterday, I was checking one of my WordPress site and found around 40 plugins installed and when I checked how many I am actually using then it was just 17 so I removed the remaining. Definitely it will help me to reduce blog load time by at least a second or couple. Similarly you can do it as well. There is no hard and fast rule to keep a fixed number of WordPress plugins but keep only those which you are actually using. This is still a matter of discussion that how many plugins you should actually use in WordPress but definitely go for those which you use. Also, if you are not sure about that you can keep those inactive. So for better practice, you should follow the below 2 options. Suppose you have installed a plugin which you need right now and may be in future but you are not using frequently then it is good to disable that plugin once the work is over. For example, you have installed a plugin to hide backlink and after sometime you don’t want to hide those so you can disable it till the further use. 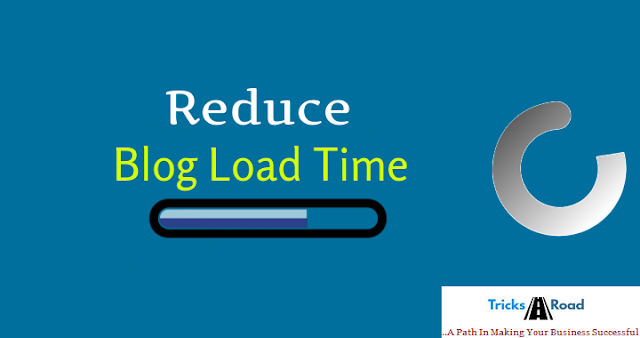 By this practice you can definitely reduce blog loading time. You should definitely remove those plugins which you are not using and not have any plans in near future as well to use. Ok…honestly tell me how many of you are really using the Dolly plugin that comes by default with WordPress? I am sure many of us DON’T. And now how many of us keep it as it is? I am sure many of us. But why? Remove such plugins so that your blog loading time can be increased. Theme plays a major role while reducing the blog load time. You should use the fast loading themes for your blog. You can check my detailed article, how to choose effective template for your blog. If you are a WordPress user, definitely go for My Theme Shop themes as they have really amazing collections of highly optimized themes. Their themes doesn’t have unnecessary codes or files which increase the blog load time. So definitely go with My Theme Shop WordPress themes. It is the themes and templates which decides how much your website will convert apart from the blog load time. As said, first impression is the last impression and so theme should make an impact on the visitors. Many times we find that people use some theme which is good for adsense but not looks cool. You should avoid such scenarios as there are multiple adsense optimized wordpress themes which you can use for both design and adsense earning. This point is applicable to WordPress and other custom website users. Apart from the plugins and themes, it is the hosting which, majorly affect the website load time. In order to reduce blog load time, you should definitely use a high quality website hosting. 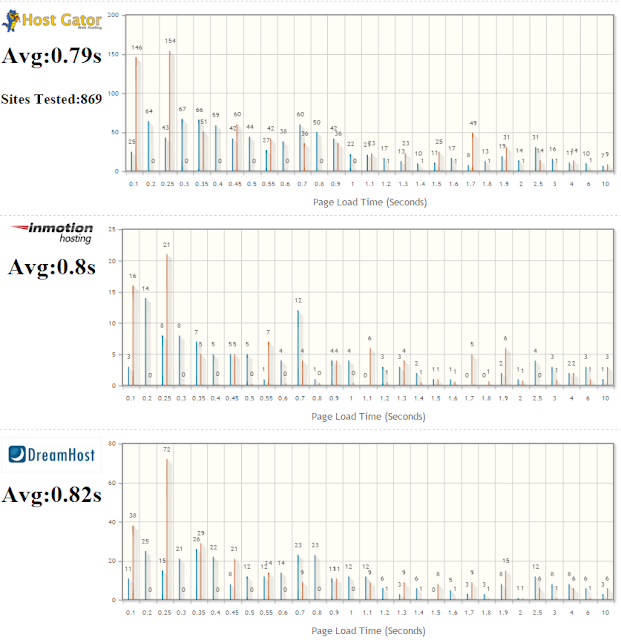 We recommend BlueHost for better speed and up-time. BlueHost really provides amazing services in terms of website loading time, customization, security and many other stuff which can reduce website loading time. You can also try Siteground hosting. Check Sitegound coupon code discount. This point must be taken care by custom coded sites with the WordPress and Blogger users. You should have optimized codes if you are making any changes to the themes in WordPress or Blogger and of course in custom HTML design. Also, try to avoid the inline CSS codes for styling. Instead make a separate style sheet in your file manager (in case you are a WordPress user) or in Google drive or any shared drive (in case you are a Blogger user). This affect a lot when it comes to reduce the blog load time. All of these are having their own advantages and disadvantages. You can check more details about those here. But for SEO point of view, try to avoid much of inline codes. Also, there is a plugin called autooptimize in wordpress which helps you to optimize your CSS codes. This is a free plugins and is a great help to keep your codes compressed. Here from the word optimized mean, you should use an image which is search engine friendly. Many times we uses may find royalty free images in Google or may be using the free/premium images from stock images sites or the custom images but if we are not compressing or optimizing those images, those are not going to benefit what it was supposed to be. No doubt images increase the visuals of the web page but should be optimized properly. If you are a WordPress user, you should follow the below three tools before using the updated images in your blog post in order to reduce blog load time. • Use SmushIt wordpress plugin to decrease the size of the images without losing the quality of the image. • For PNG images, use TinyPNG to compress without affecting the quality. • Want to be smarter? Why not? Yes, you can load the images only when users are reaching out to that place else not. You can achieve this using LazyLoad wordpress plugin. Also, to optimize the images for best SEO practice, you should follow certain basic rules. Majority of those are listed below. • Use the correct size while upload. You can use 720px X 380px image for the main wordpress images. • You may write a caption and description for the images for the best practice. This is another tweak that you should do in order to reduce the blog load time. The number of blog posts you will show, the much time it will take to load the blog. So try to keep it on average like 7-8. Seven to eight is a good number to have on the first page. If you are a blogger user, navigate to Setting --> Post and Comments and in the Show at Most, select 7 or 8 or whatever posts you want to keep at first page as shown in the below image. 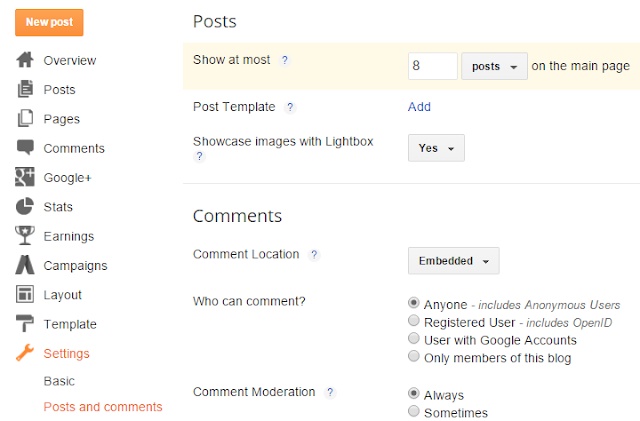 WordPress users should navigate to Settings --> Reading under your WordPress dashboard and then enter the number of posts you may wanna show on the home page as shown below. Widgets also increase the blog loading time and so remove the unnecessarily installed widgets on your blog and reduce the blog loading time. You may want to have a subscriber box, ad box, social box and may be few other widgets on your blog but be sure you are really getting benefits of it. Like you are using an ad widget on your blog which gives high commission but is not relevant to your niche and so won’t convert and so you should try to avoid such ads and reduce the blog load time. Instead you can use some relevant ads and can increase the revenue. 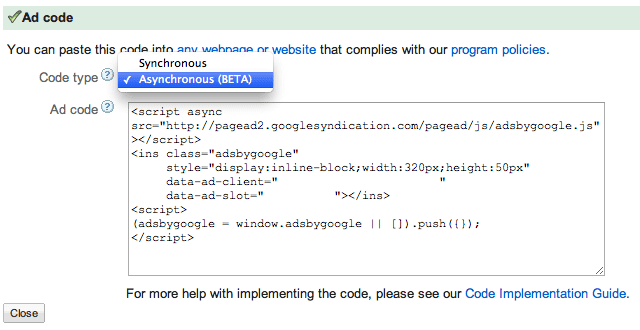 Also, whenever you are using AdSense ads in your blog, try to use asynchronous ads as they load faster than the synchronous Google AdSense ads. This is necessary in order to get the maximum out of it. Ultimately your most viewed post/page/landing page is your asset and you should make most out of it in terms of revenue, in terms of branding and any other benefits. Now once you have found the most viewed page or post, what to do next? • See which ad is generating the income for you. If not generating either remove it or replace it. This will help you to generate more money as well as reduce blog post load time. You can simply find this by connecting your AdSense to your Analytics account. • Make sidebar optimal for best loading and smooth experience. Overall that is your Golden asset out of your blog…Agree? How many times you have heard that some app is working offline as well like Pocket? I am sure you must have. Have you though how that actually work? They first download the data in either their local database or in your temporary file/folder when you are online and once you are offline and tries to connect to your temporary file and so works great. You can use the similar kind of features in your blogs as well in order to decrease blog loading time. For this you will have to use a caching plugin like W3 total cache. W3 Total Cache improves the user experience of your site by increasing server performance, reducing the download times and providing transparent content delivery network (CDN) integration and it’s completely free. This plugin downloads all the images and other stuffs of the page which you have visited and keeps in cache and next time whenever you visit the same page, instead of downloading everything from the server it take from your local cache and so take very less time to load. Company claims to reduce 10x website load time. This is another important aspects to reduce the website loading time. 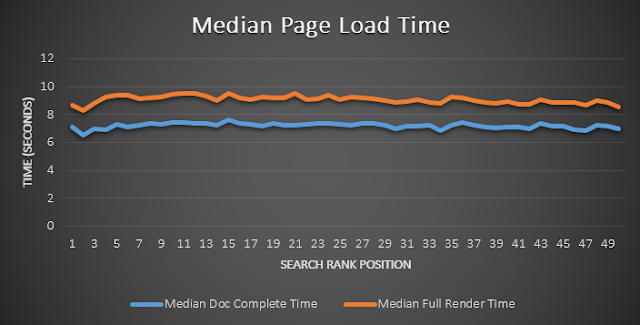 Flash media has much disadvantages in SEO as well as page load time. You should try to avoid to such flash files on your bog and it impact negative on your blog. Instead you can make a video and show that or a PNG image can work better. These were 10 top methods to reduce blog load time. Hope by implementing these tips, you would be able to reduce your blog loading time fast. Now let’s come to how to test the blog load time. For this I am going to use some online tools those and highly used and standard. Checking the blog load time is very much easy. There are N number of online tools available to check blog loading time. Their result may vary for some milliseconds as different tools considers different parameters to check blog load time. Here I am going to show you two highly recommended tools to check website load time. 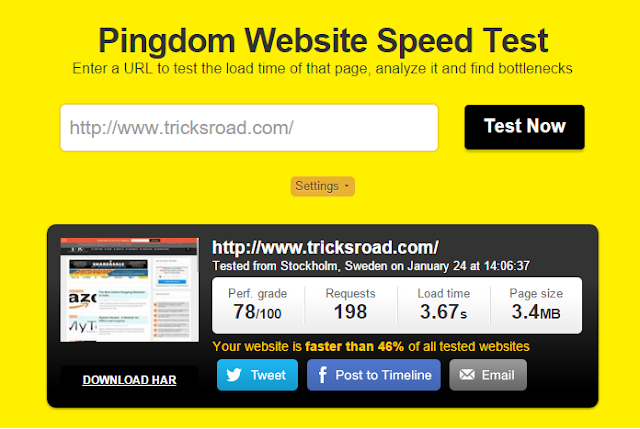 This is highly used tool to measure website loading time. 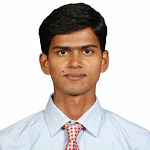 As I check my own blog TricksRoad which takes around 3 sec to load which is more and so I am working to reduce it. After showing the result it is also showing the pages which takes more time to load and how you can fix those. They provide some recommendations on which you should work to reduce blog load time. This is by our very own Google which inspect your entire blog or website on both desktop and mobile and shows how it is performing. Also, it suggests some recommended actions on which you should work. This is another tool to measure blog load speed and based upon their A and Y scores you should work to reduce website load time. There are many others blog load time measurement tools but these three are considered as standard and you can use these blog load time measurement tools to check and monitor your website’s performance easily. These were some of the best techniques to reduce blog load time and tools to check blog load time. I hope this post was beneficial for you and by implementing these techniques you would be able to reduce website load time fast. 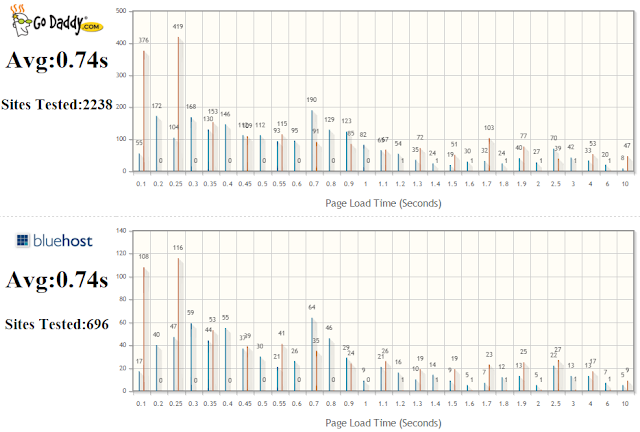 You should also check Google’s guidelines to reduce blog load time fast. Hosting also plays a major role in the improvement of website load time and so I recommend BlueHost for this. So, how was the post? Share your feedback with me in comment and if you have any other ideas to reduce blog load time, please do share and also, please share this post on your social network if this had helped you. Here is the video of this post, In case you would like to check.